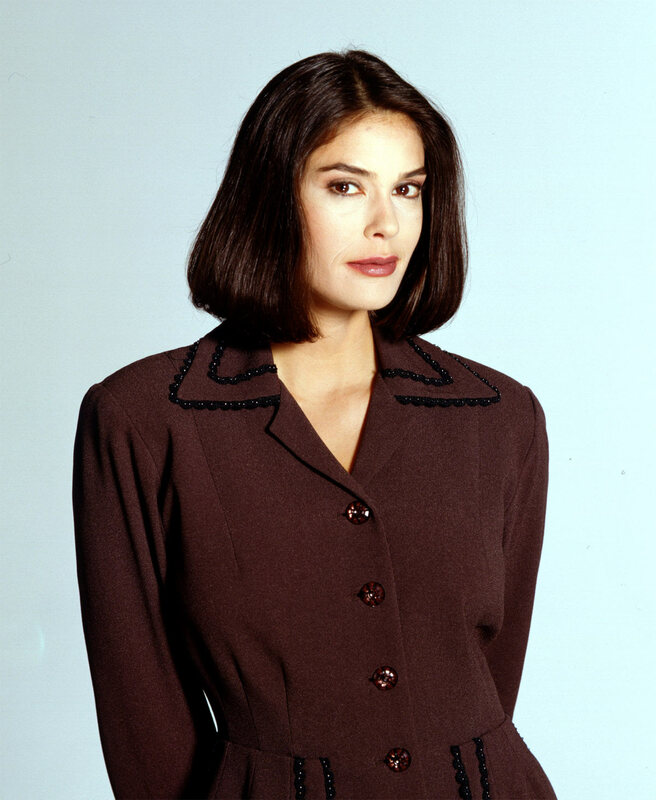 Tags: 1980s, attractive, brunette, embarassing, MacGyver, television, Teri Hatcher, woman. Bookmark the permalink. I think I saw her first in Lois & Clark, then later realized she was that annoying girl from MacGyver. Great-looking woman with a long, varied, kinda strange career.